Bafta Guru is bursting with advice from the best creative minds in the industries so whether you're an actor, a games developer or a cinematographer, there is something for you. Visit the site here. Simon Cade, still at school himself, is a filmmaker who has a passion for filmmaking. He covers the basics of no-budget filmmaking not to mention other aspects of the craft in an excellent series of tutorial videos on YouTube. His site can be found here. Film Riot is a how-to trip through filmmaking from the mind of Ryan Connolly. From how to make great effects to following Triune Films through production, Film Riot explores the art of filmmaking in a way you've never seen. Always entertaining and inspiring, Film Riot covers pretty much everything! The No Film school forum is a superb resource for filmmakers and draws the best and most relevant content from the industry and presents it as daily stories or as weekly digest. Click here for the site. Copyrighted music must not be used and will result in submissions being rejected. Here are some sites to find creative commons licensed music and sound effects. Short of the Week – Watch the most innovative stories — Documentary, Comedy, Sci-fi, Horror, Experimental, Animation, Inspiration, Student films, Award winners & more short films. 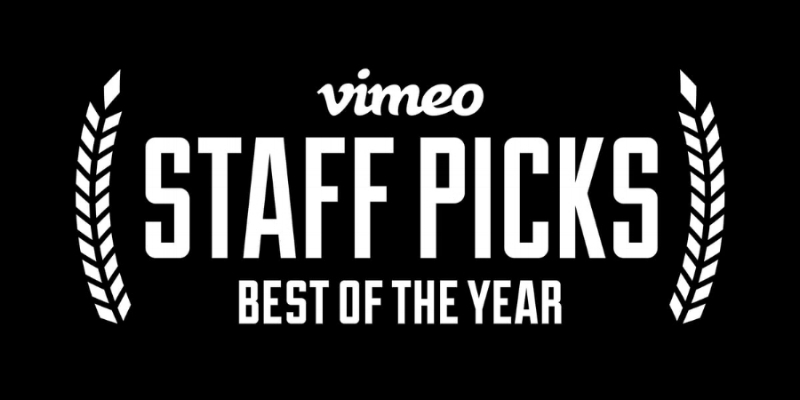 Vimeo Staff picks – The very best of the best video platform in the world. The official YouTube Channel of the AAYFF will feature some best of the above content as well as links to other film resources such as masterclasses and film related tutorials. A talent release form is incredibly straight forward. Simply fill out the respective fields and note the location of signing. If your talent is under the age of 18, you must get the parent or legal guardian to sign the form as well. This specific talent and release form covers not only production, but also marketing related materials. After the talent release form is signed, it’s advised that you to make a copy for yourself and a copy for the actor. It also couldn’t hurt to scan the signed document into a computer. Thank you to premium beat for the use of the form which can be downloaded by clicking on the thumbnail.